1. 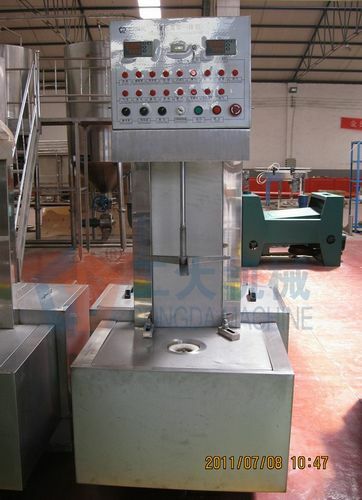 The process of washing, sterilizing, filling is finished automatically. 3. The temperature of hot water and lye is controlled automatically. 4. Available to connect more than one machine together to reduce the investment. 7. Check keg spear automatically, make sure the washing quality and filling volume. 8. Suitable for different beer keg sizes.